Consider serving in Berlin for one or two years through a Charrette Lab. Labs – Living, Learning Laboratory will change the way you think. It may also change the way you live out your faith. Challenge yourself and your friends to a one- or two-year tenure of intentional living and learning. Whether you end up in Berlin for the long haul, enter the corporate world or direct ministry in a local church, we want to equip you to effectively lead in a world whose religious beliefs are as diverse as its inhabitants. Berlin is a vibrant, cosmopolitan city (and also the capital of Germany). You won’t see lederhosen around these parts. But you might see a tech start-up, a few hipsters, a sculpture artist and a plethora of cafés – just by walking down the street. 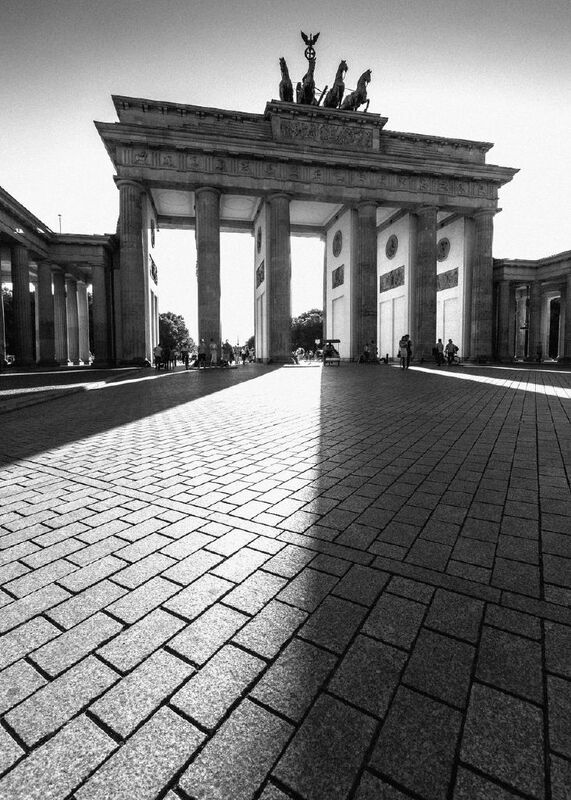 Go Beyond the Brandenburg Gate. You can’t judge a book by its cover. And you can’t get to know a city from a few monuments and museums. Berlin is more than the Brandenburg Gate, the Pergamon Museum or even its high-profile nightclubs. We’ll help you break free from tourist traps. Get to Know Berlin From the Inside Out. You’ll live in one of the city’s 12 districts, learn the language and find out what makes Berlin’s heart beat from Berliners themselves. Break Into the Local Community. Spend an afternoon listening to a troubled teen tell his story. Go paint in a local café. Package some food with Berliners helping the homeless. These are real people with real stories, and we want you to hear them and respond. We Don’t Own Cookie Cutters. A diverse city requires diverse individuals. No two Lab projects are exactly alike. We’ll match your skills, experience and interests to a need in Berlin – whether that be inside the walls of a church, or alongside a difference-maker in the public sector. Learn Together: Learning is richer when done in community. Not only will you learn from Berliners, local site leaders and fellow participants, you’ll also learn from long-term staff, visiting leaders and teams. Learn to Speak: We want you to get beyond bitte and danke and have conversations in German. To equip you, you’ll attend language school half-days during your first year. Before you know it, you’ll be throwing out words like rindfleischetikettierungsüberwachungsaufgabenübertragungsgesetz. Or at least you will be able to look it up in a dictionary! Learn to Navigate: Serving in a metropolis like Berlin is no easy task. We’ll give you the skills to navigate the challenges with regular interactive forums or “track days.” You’ll learn about the significance of the city in urban theology workshops. 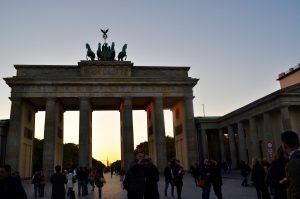 You’ll be prepared to integrate into the German capital with cultural intelligence sessions. You’ll be given various tools for exploring and deepening your faith during spiritual formation days. Learn to Assist: Service is the heart of the Living, Learning Laboratory. Use your unique skills and strengths to meet a practical need in Berlin. Your commitment will start small as you learn the language and adjust to the culture. By the time you finish language study, you will be engaged in a concrete project, church or ministry nearly full-time. Learn to Grow: A mentor will support you as you transition and grow into a new culture, a new city and a new corrigible life. Sometimes this mentor lives in Berlin, while other times, this mentor lives miles away (and that’s why we love Skype). You’ll also be coached by long-term staff and/or local leaders. So what are you waiting for? If you’re interested in joining us, tell us more about yourself. We’ll be in touch! Still have questions? We may just have the answer you are looking for in our FAQs. © 2019 Charrette | Berlin All Rights Reserved.